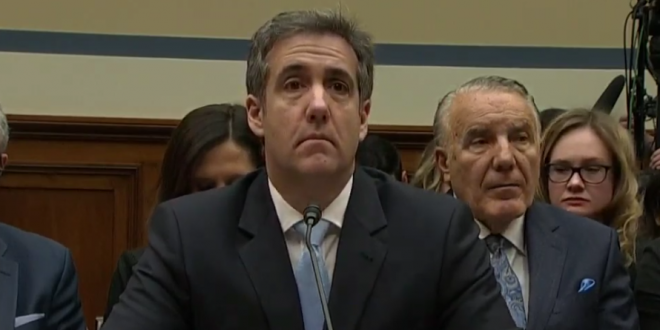 Cohen Sues Trump Org For $1.9 Million In Legal Bills - Joe.My.God. This should be fun. Full filing at the link.